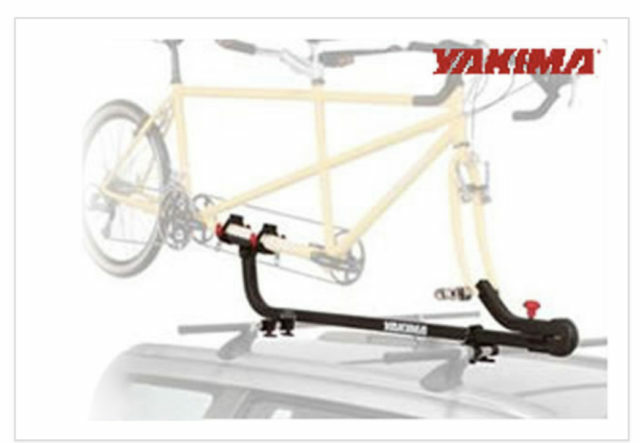 Firmly holds any type of tandem safety by the fork, padded boom tube cradle and Rattle Straps. 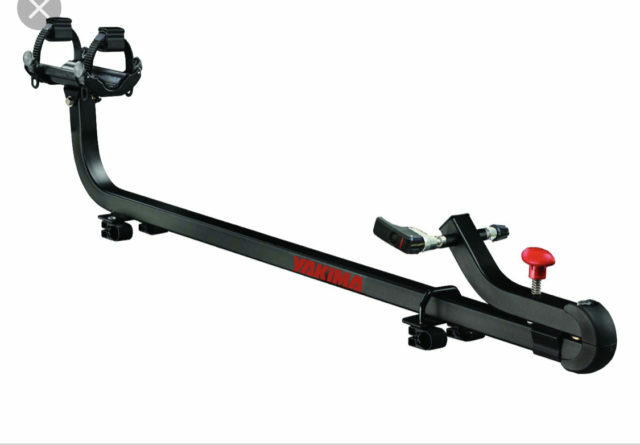 Convenient one person loading with easy swing-out skewer arm. Features long-throw locking skewer, plus corrosion-resistant finish and hardware.